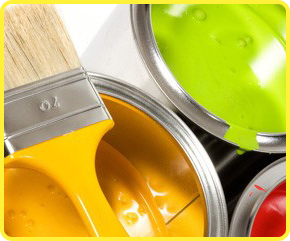 Looking to extend or refurbish your business property? Inexpensive high reach gutter cleaning service using the latest technology to leave your gutters clean and free of debris. CPM Midlands Ltd have been working nationally for the last 10 years providing first class maintenance support to commercial businesses of all sizes and from different business sectors. We work on a contract or sub contract basis with companies of all sizes. We are based in the West Midlands but have recently completed works in Southern England and Wales. As a company we are prepared to travel to meet new clients needs and requirements. We are fully insured giving peace of mind that all eventualities are covered. We can replace light bulbs, extractor fans, sockets, repair broken toilets, light fittings, leaking taps, fill cracks and holes and even do remedial painting and tiling in your workplace. 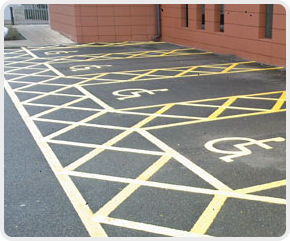 We can also help businesses to extend their premises, including groundworks covering car parks, general outdoor spaces and commercial fencing and landscaping. 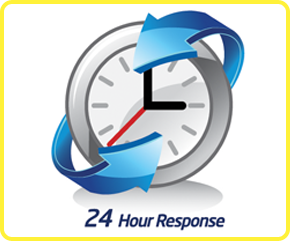 We have a 24 hour emergency call out servive for any emergency that occurs in your workplace or office.